Vigilant Directive a game that combines Real Time Strategy with Casual Simulation mechanics. Players are able to create and control their own capital ships by connecting prefabricated parts to each other. 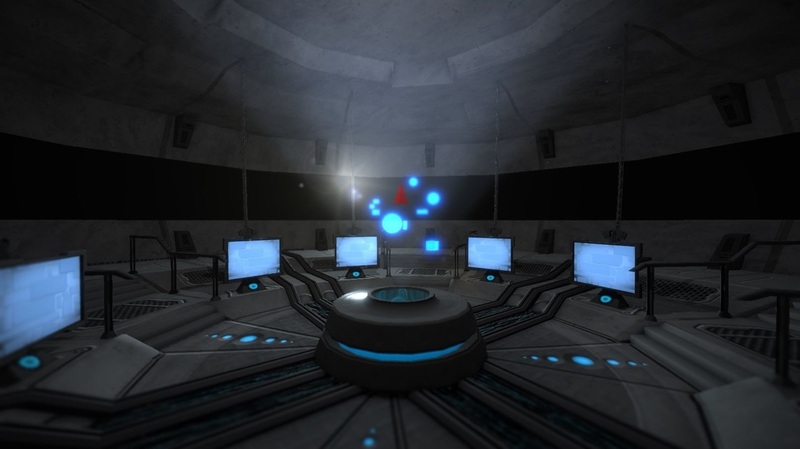 The universe which the game is set in is not based on hard fiction, thus the player can connect to different parts without taking floor planning or other logistical matters in consideration. The core of the game is based on Player versus Environment gameplay. The events of Space RTS are located in a vast universe that the player can explore. 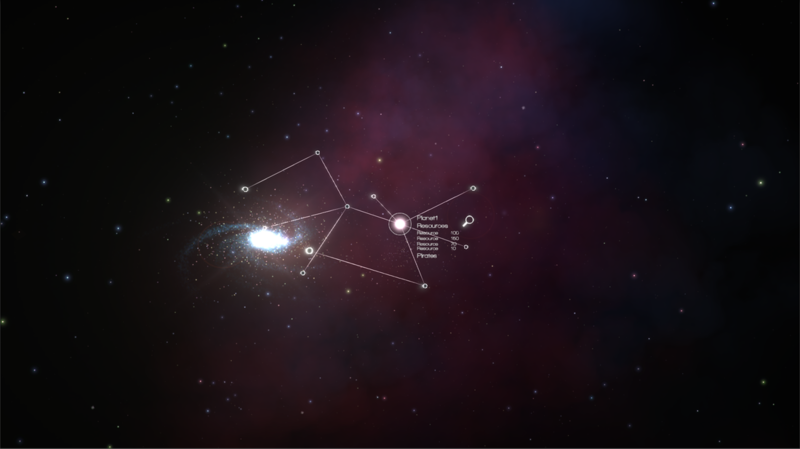 The player is able to navigate to the hubs of notable areas by means of faster than light travel. These hubs can be giant docking harbours where the player can restock supplies and upgrade, or they can be an entire solar system that contains a cluster of hubs. The player commands a capital ship. These capital ships are moveable objects in game, and can be seen as an interface between the player and the game world. 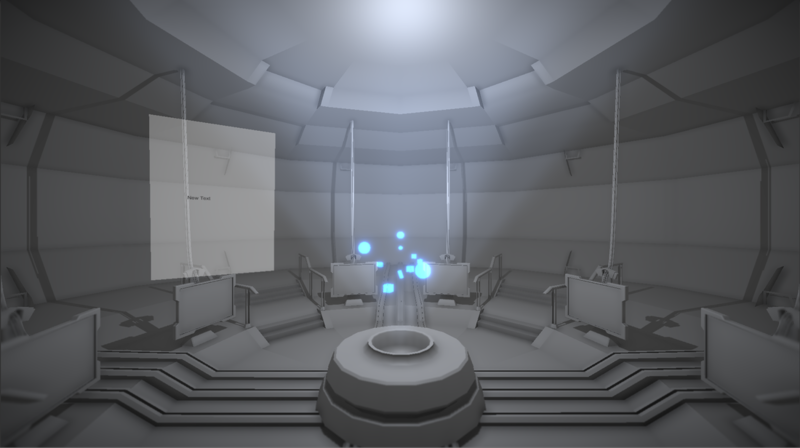 It serves as the base of operations where the player can command and direct the processes on their ship. Capital ships are powerful on their own as they can be outfitted with different types of armament, and are considered deadly when ships are grouped together. The player can move the ship by entering movement commands and attack patterns into the movement queue. The ship will automatically execute each command respectively or they will be executed on the players own discretion. There are five slots available for the player to program commands in, each slot has a reserved space for x, y and z rotations, throttle- and levitation control. Weapons can also be fired through the queue system, this done by dragging in a weapons group into a desired queue slot. Build and command your own custom made capital ship. Plan your deployment strategy with your team on where and how you will deploy during missions. Space RTS is strategy game that favours planning and cunningness over micromanagement.